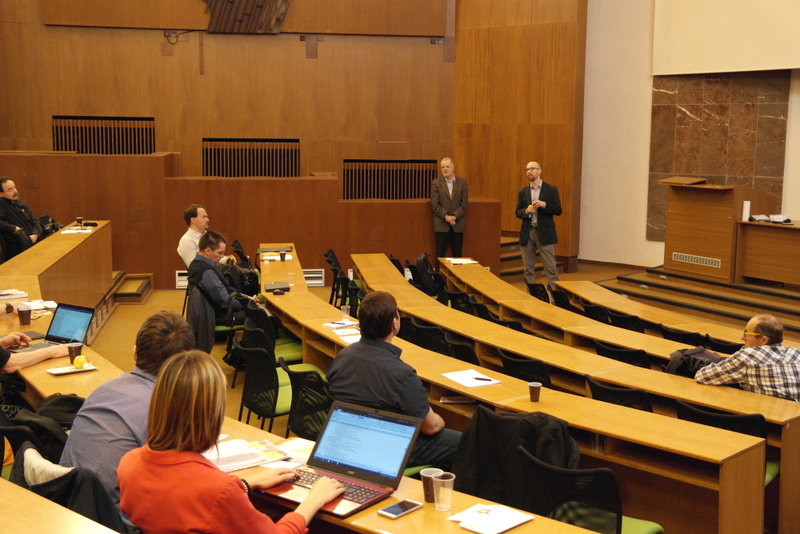 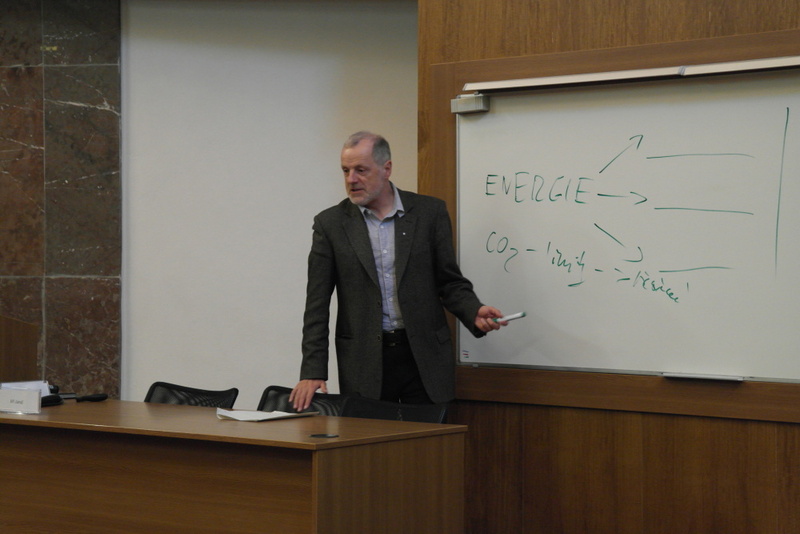 The seventh year of the conference Our Common Present subtitled Energy, Economics, Environment, and Ethics took place on March 30, 2017 at Faculty of Economics, University of South Bohemia in České Budějovice, Czech Republic. 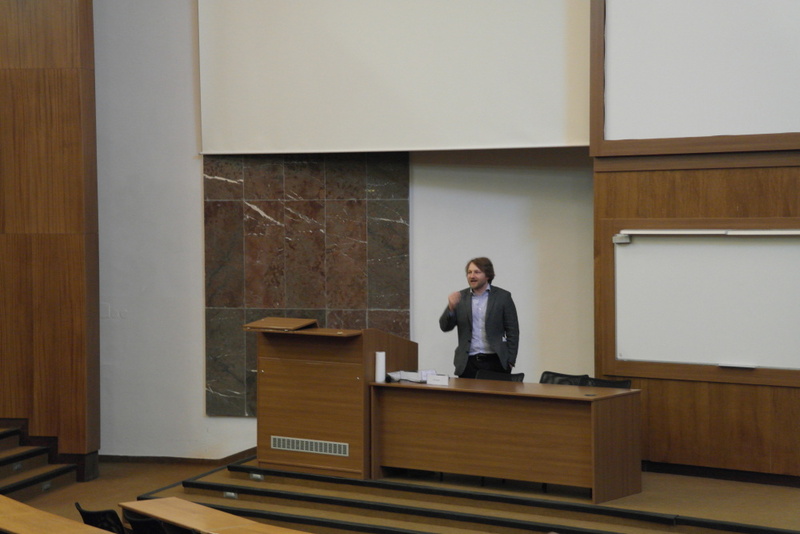 Co-organising institutions were Institute of Contemporary History of Czech Academy of Sciences, Charles University Environment Centre and Faculty of Arts, Charles University. 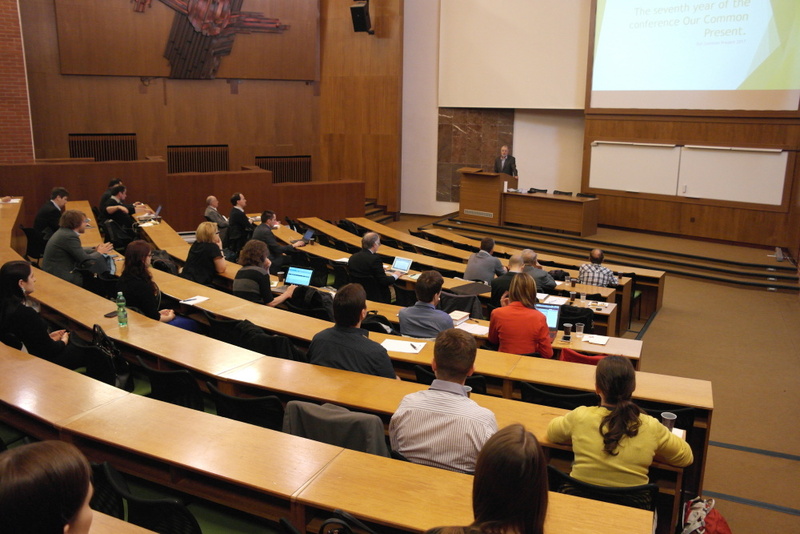 Download programme, abstracts or flyer. 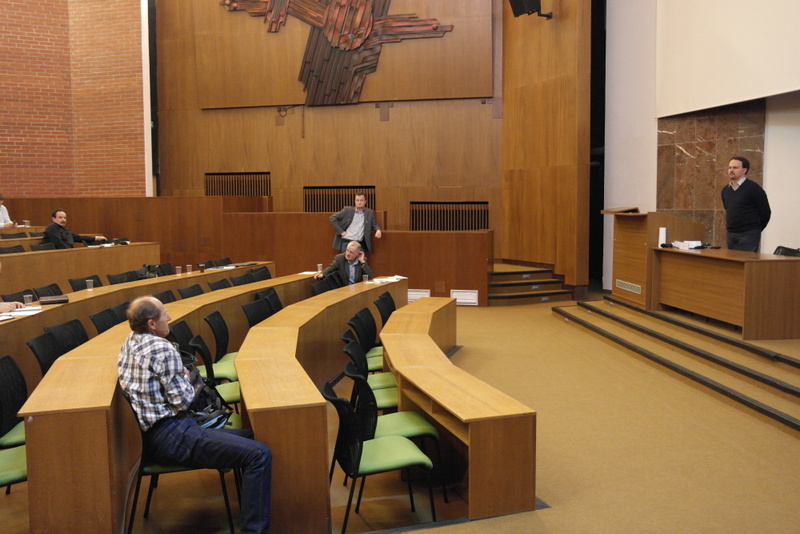 Two English presentations can be downloaded, the other six Czech presentations here. 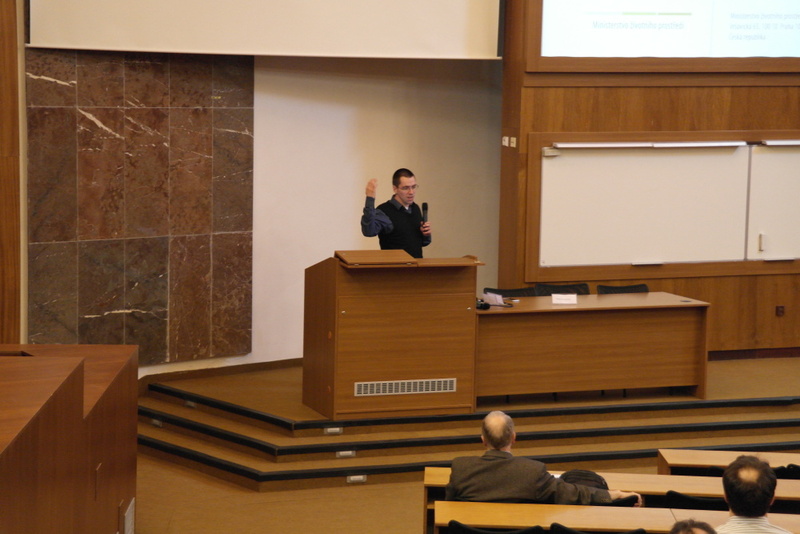 Pictures taken by Gabriela Mikešová, Josef Maxa and Jaroslav Svoboda. 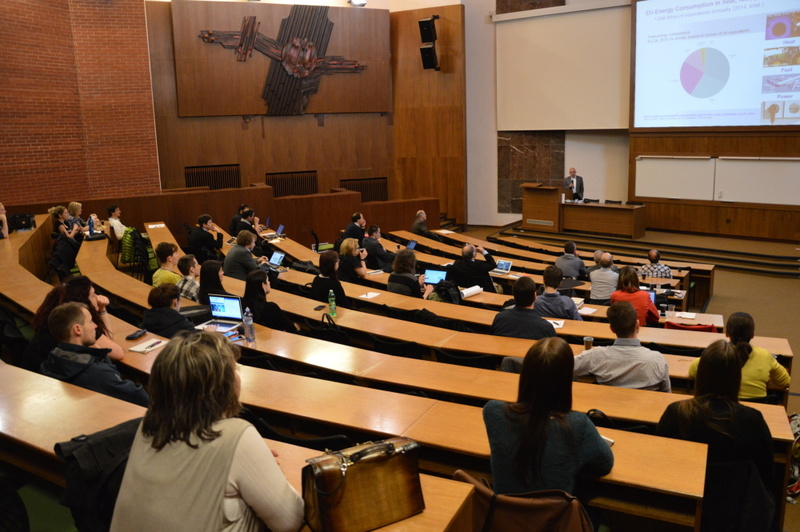 Many thanks to all institutions, speakers and visitors! 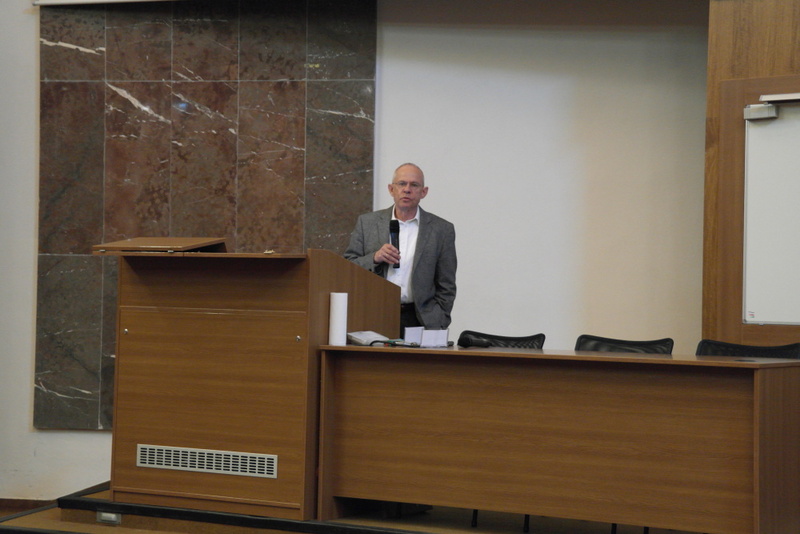 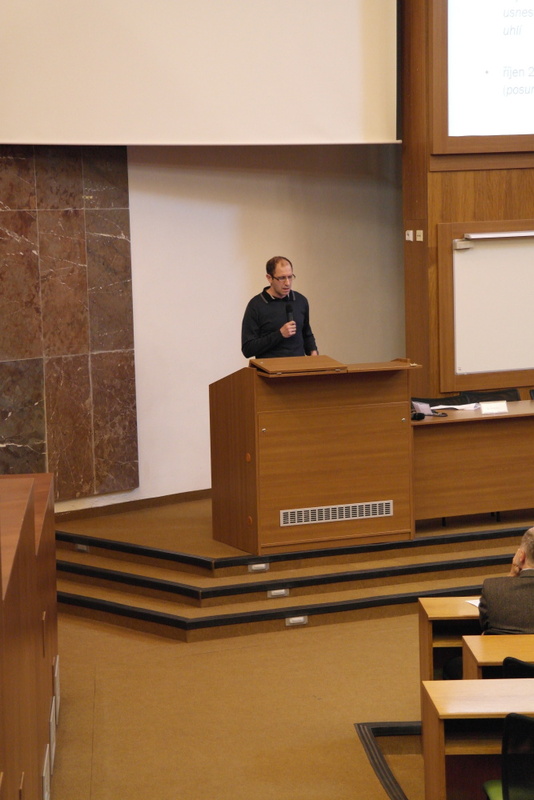 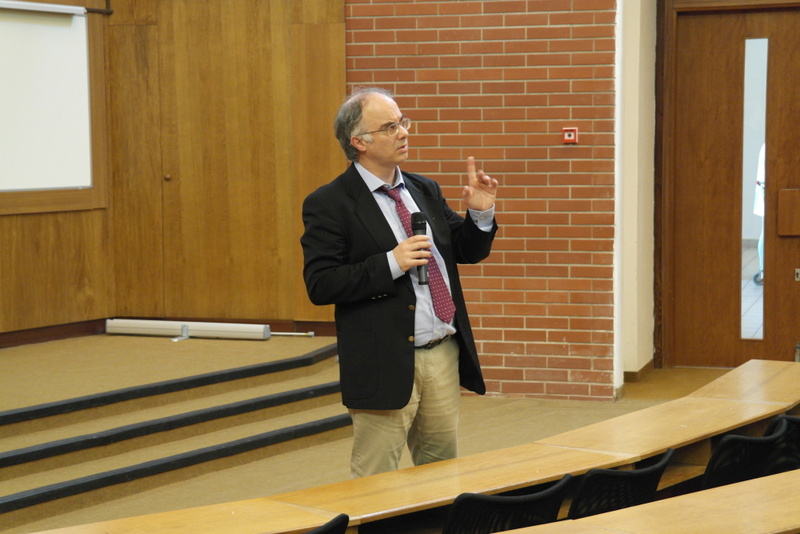 The conference was part of the lectures Pluralism in Economics (Czech info here) and was supported by the project on innovation of study programs at the University of South Bohemia in České Budějovice. 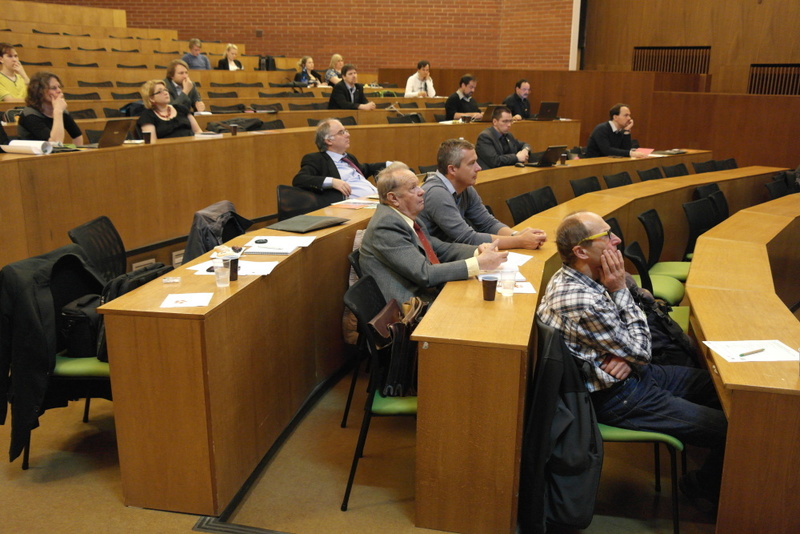 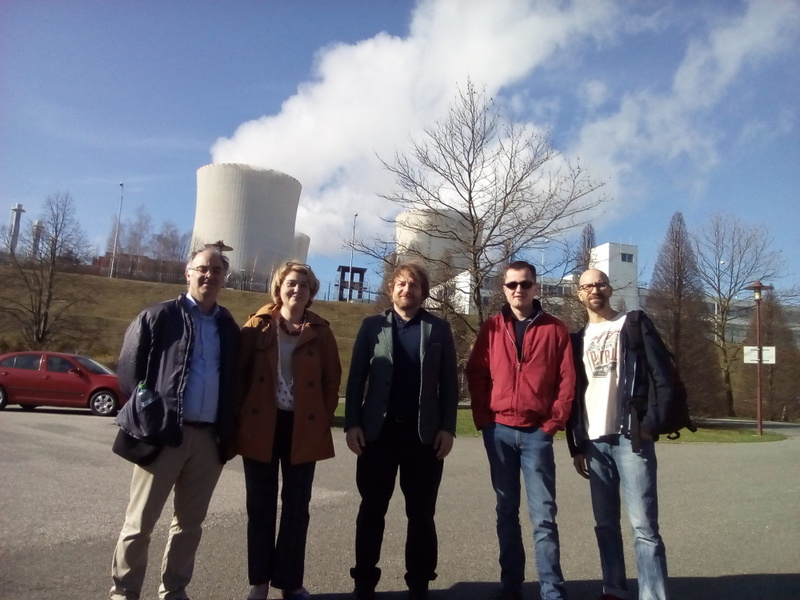 The event was supported by Norway Grants 2009-2014 Czech-Norwegian Research Programme CZ09.